NATA admit card 2019: The competitive exam is scheduled to be conducted on April 14, 2019 (Sunday) and July 7, 2019. Apart from NATA, JEE paper-II is also accepted for admission to undergraduate-level architecture courses. 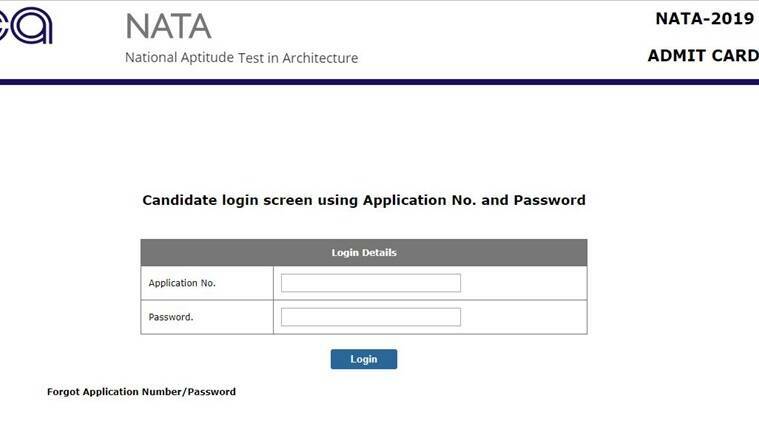 NATA admit card 2019: The Council of Architecture (CoA) has released the admit card or hall ticket for the National Aptitude Test in Architecture (NATA) on its official website, nata.in. 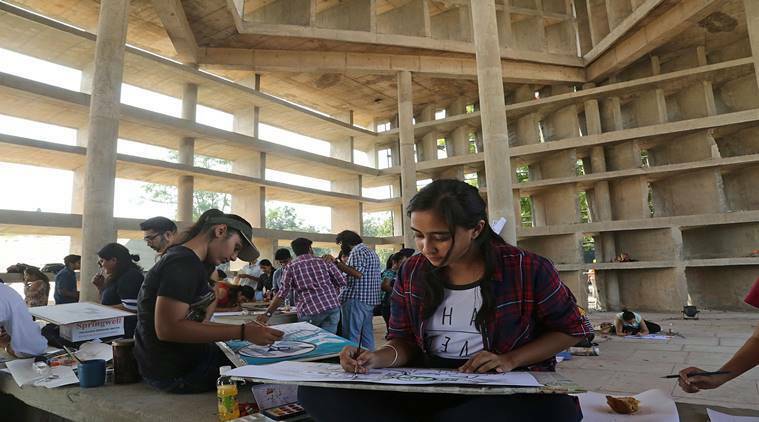 The NATA is an entrance exam for admission to undergraduate architecture programmes. It will be available at 6 pm. Candidates who qualify the exam will be eligible to apply for B.Arch courses. Apart from NATA, JEE paper-II is also accepted for admission to undergraduate-level architecture courses. The Joint Entrance Examination (JEE) earlier was scheduled to be held from April 7 to April 20 onwards. It will be now held on April 7 (Paper 2 – B. Arch/ B. Planning). However, Paper 1 (B.E/ B.Tech) will be held from April 8, 9, 10 and 12.